Interested in getting out on the land, learning new skills and meeting new people? 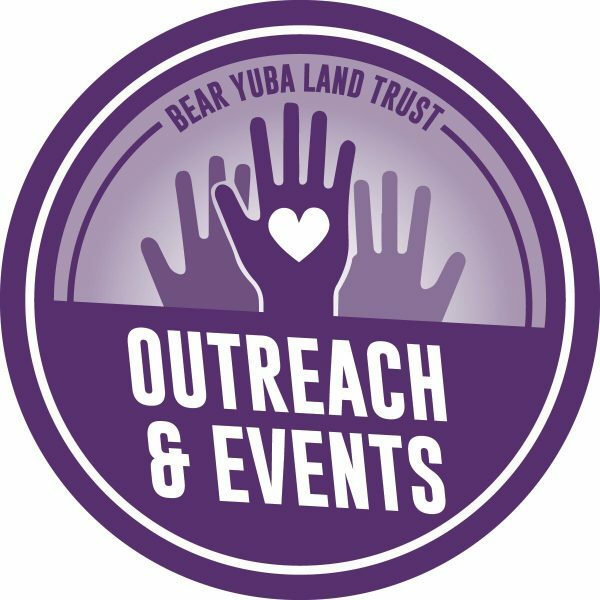 Come volunteer with Bear Yuba Land Trust! Stop by the office to pick up a copy of the Volunteer Handbook. 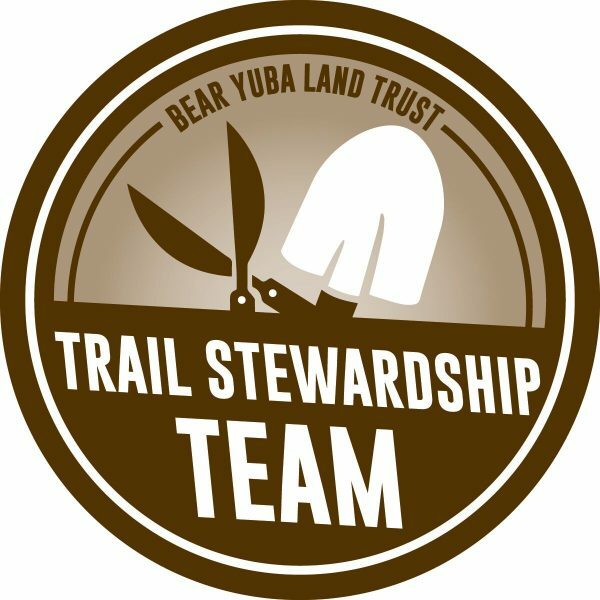 Trail Stewardship Team: The Trail Stewardship Team builds new trails and maintains over 30 miles of trails in Nevada and Yuba Counties. This volunteer opportunity is excellent for those who seek to learn new skills, work out in nature and contribute positively to outdoor recreation opportunities. Tasks include using loppers, shovels, rakes, saws and McLeods to build and maintain trail corridors. Volunteers will be working outside in rugged terrains. Volunteers work directly with the Land Access Manager and the Trails Coordinator. Volunteer days are typically hosted on BYLT-managed trails in the community. 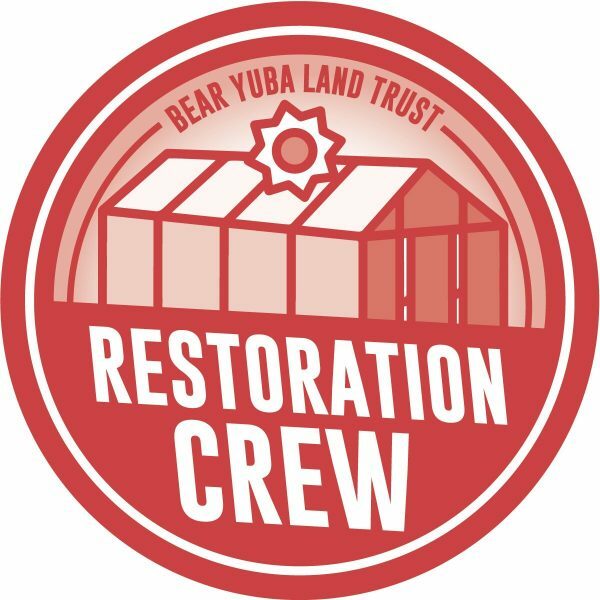 Restoration Crew: The Restoration Crew is responsible for the stewardship and revitalization of BYLT’s conserved lands. This volunteer opportunity is excellent for those who are passionate about cultivating native landscapes through removal of invasive species and re-introduction of native plants. Tasks include site preparation and planting of native species, fence building, native seed collection, and propagation of native plants in the BYLT greenhouse.Volunteers will work directly with the Community Engagement Coordinator, Co-Executive Directors and Stewardship Manager. Volunteer days are typically hosted on BYLT Preserves and at the BYLT Greenhouse. Outreach and Events: Outreach and Events volunteers promote BYLT in the community through assisting with tabling and fundraising events and the annual Open Spaces and Wild Places Gala. This volunteer opportunity is excellent for those who have a passion for BYLT’s mission and want to promote BYLT at outreach events. Tasks include providing information and/or fundraising at tabling booths and assisting with the annual Gala fundraiser. Volunteers work directly with the Community Engagement Coordinator. 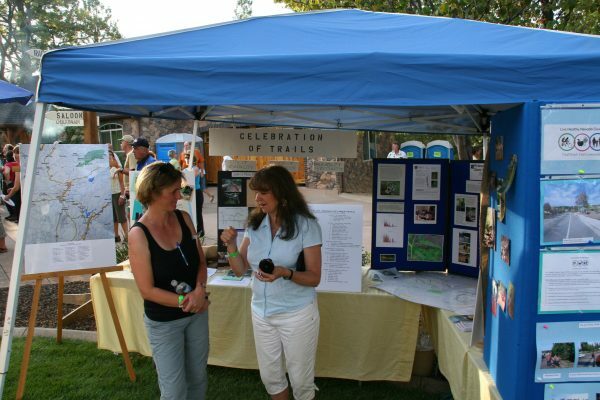 Volunteer days are typically hosted at event locations in Grass Valley and Nevada City. Trail Ambassadors: Trail Ambassadors commit to a season of outreach on one local trail to gather recreational use data and promote BYLT. This volunteer opportunity is excellent for those who have a passion for hiking and getting out onto the land and want to promote a local trail. Tasks include training to become a Trail Ambassador, setting up an outreach booth at a designated trailhead, and conversing with trail users about the trail and the Land Trust. Volunteers will work directly with the Community Engagement Coordinator, Co-Executive Directors, and the Land Access Manager. Youth Programs: Youth Program volunteers help facilitate and provide expert knowledge for the Community BioBlitz Day and youth field trips. This volunteer opportunity is excellent for those who are fascinated with local ecosystems and organisms, have expert knowledge in a specific environmental topic or have a desire to teach youth about the environment. Tasks include assisting with youth field trips by helping identify unknown organisms, providing supervision, and presenting. Volunteers will work directly with the Community Engagement Coordinator, Co-Executive Directors and Land Access Manager. Volunteer days are typically hosted on one of the BYLT Preserves. 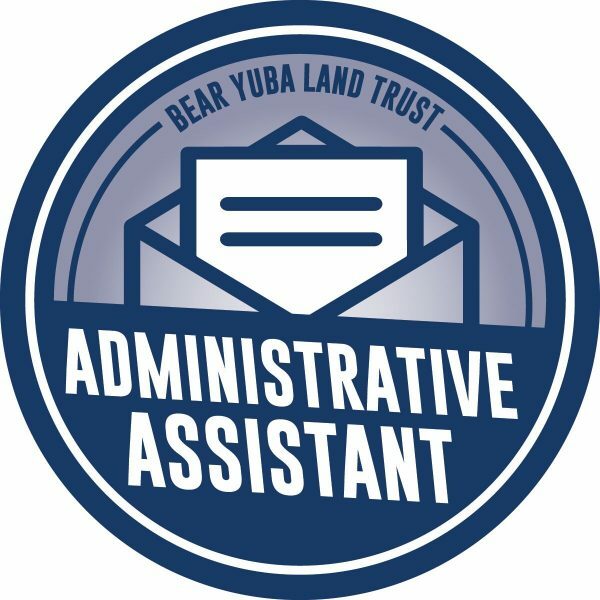 Administrative Assistant: Administrative Assistants help perform office duties for BYLT. This volunteer opportunity is excellent for those who seek to support BYLT in an office setting. Tasks include sorting, stuffing and sending letters during a mass mailing event, calling BYLT Members, and general office assistance such as filling papers and organizing. Volunteers work directly with the Community Engagement Coordinator and the Outreach and Development Coordinator. Volunteer days are typically hosted at the BYLT office. Sign-up below to receive the volunteer email newsletter so you don’t miss out on any new, exciting volunteer opportunities! Become a Trail Adopter! More information about the Trail Adoption Program can be found HERE. Become a Bird Monitor with Gold Country Avian Studies! More information about the Bird Monitoring Program can be found HERE. 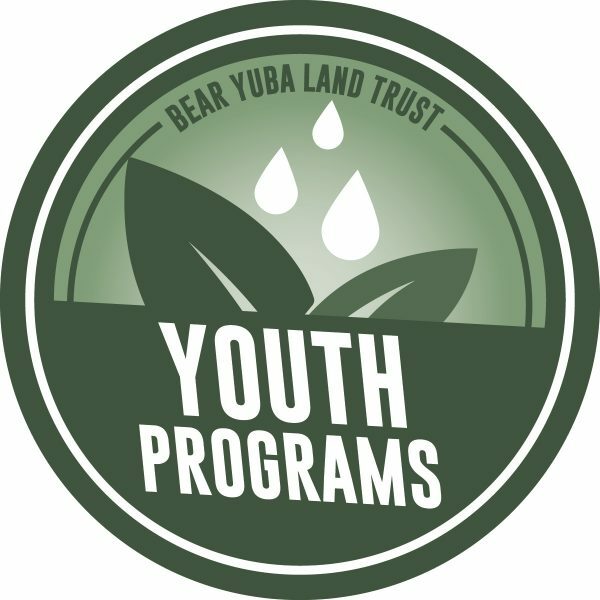 Support land conservation and outdoor recreation in our community by volunteering with Bear Yuba Land Trust. Direct volunteer support helps BYLT accomplish the mission to help protect beautiful landscapes, local agriculture and open space in our community. Please note: pets are discouraged from attending BYLT workdays with their owners.